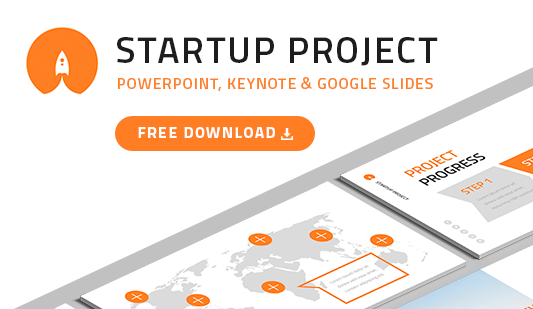 PRO Business Proposal PowerPoint - Download Now! What is the business proposal template for PowerPoint for? 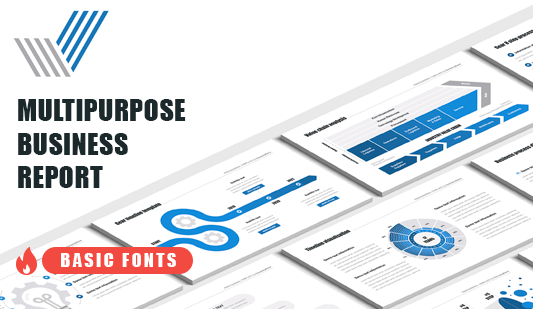 This business proposal template for PowerPointis a comprehensive professional set of slides with a creative unique design. 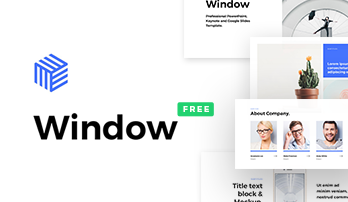 More than 60 premade slides comprise the element. The template is designed for a business proposal. When preparing a speech for a meeting with investors, a high-quality professional presentation plays an important role. Presentations frequently support speakers and serve as visual proof of their words. But still, creating a PowerPoint presentation for a business proposal is a responsible task. Users do not have a chance to make a mistake. The presentation must be perfect and comprehensive, and at the same time does not bore listeners and look stylish. The main task of such visual material is to provide the answers to all possible questions of an audience. And here, our PowerPoint business proposal template is designed to help. Perfect quality. When we speak about presentations for potential investors or companions, your speech and visual aid must be excellent. This template does not have defects; it can be displayed on any screens regardless of their resolution. Choosing this business proposal template for PowerPoint, a speaker can forget about problems with quality and unexpected trouble. Modern design. The minimalistic design of this element looks restrained and stylish. It is the best combination for a business meeting or conference. Visualization tools. The slide is comprised of various types of slides which include charts, diagrams, infographics, tables, etc. All these visualization elements help speakers to create a professional PowerPoint presentation for a new business proposal. They make the speech coherent, simplify the process of the information displaying and perception as well as make the speech vivid and interesting for listeners.